It’s hitting the forties this week! Very exciting! 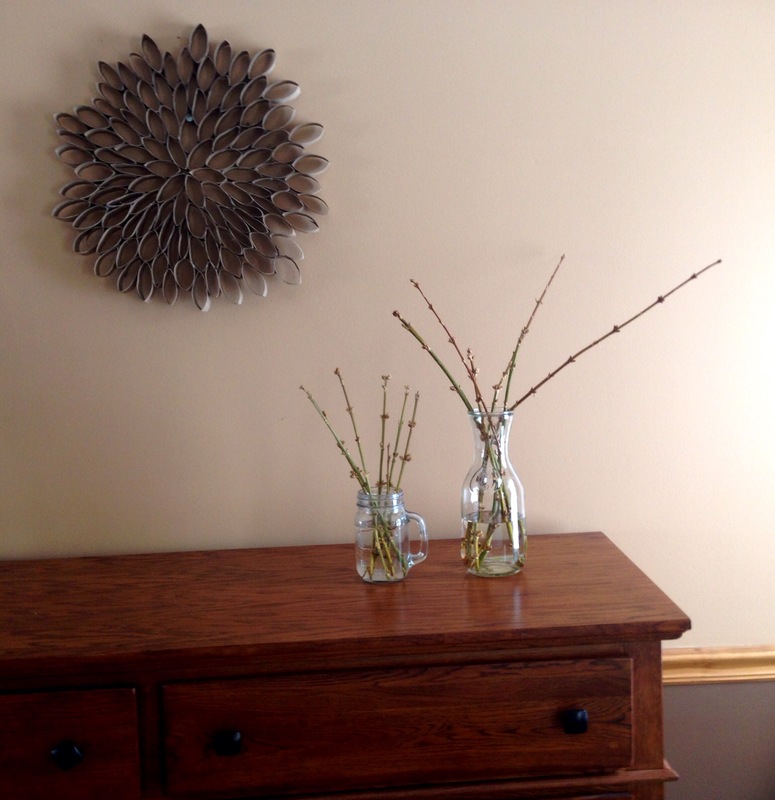 One of the things I like to do in March to make it feel more spring-like is to find some forsythia branches and force them to flower indoors. 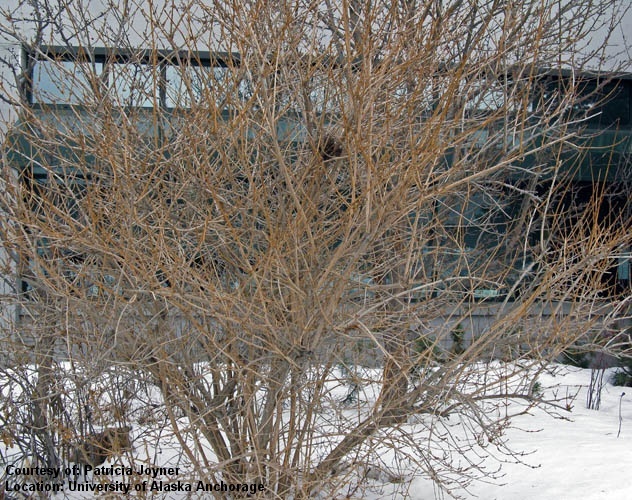 You know forsythia- that shrub that blooms bright yellow as the first signs of spring? They look like most other shrubs and bushes at this time of year, mostly dead, but they have a slightly yellow-green hue on the new growth. Snap off some branches, or if you’re fancy and can find your pruning shears, use those. I grabbed some from the edge of a parking lot (I asked first!) and used my kitchen shears. 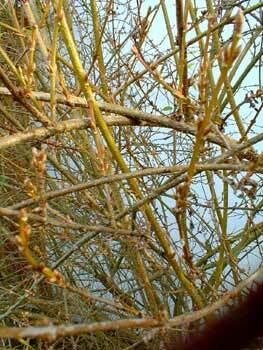 Take those branches, stick them in some water and the warmth from your home and the indirect sunlight will cause those little buds to flower anywhere from one to three weeks. I’m hoping for an Easter bloom! The flowers last a week or two, and then they turn into little green leaves. If you don’t have anywhere to be a secret-ninja-garden-pruner like me, you can head down to Maureen’s Wholesale Florist in downtown Buffalo. 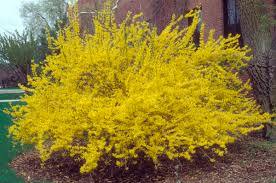 They have some forsythia branches in stock but most local florists that I have contacted will not have branches until April. Maureen’s also anticipates having cherry and dogwood branches later in the spring. I’ve never tried those, but I think I may this year! 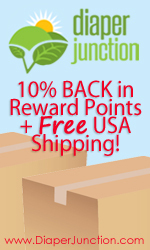 If you have forsythia in your yard, give this a try! 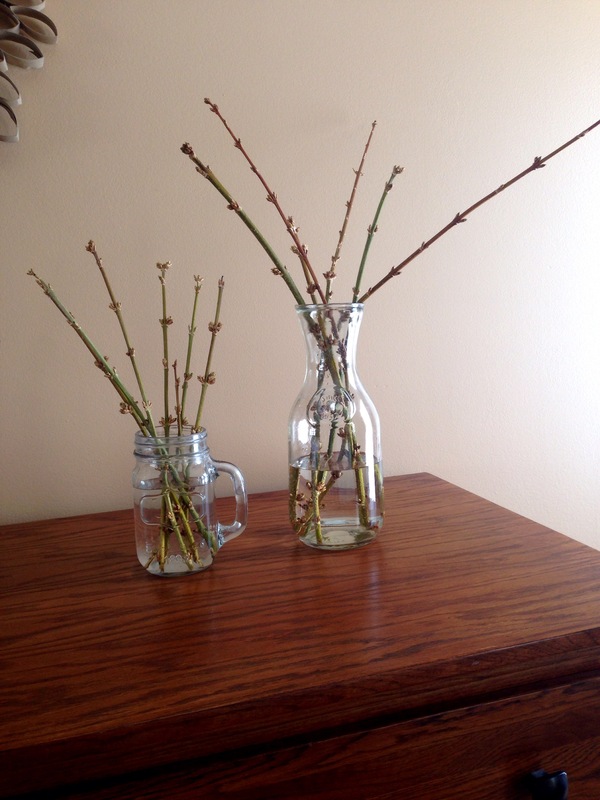 It’s not hard to do, just keep water in the vase and you’ll have signs of spring inside as we await the great thaw. Give me a shout if you have some too- I’ll come and prune your shrub for free 🙂 The more you trim, the more it’ll grow back!